Create structured and light curls. body and softness, elasticity and definition. this is not a dream: this is the action of this innovative product. the cationic polymers with a conditioning and strengthening action take curls under control, eliminate frizz and maintain the hair's volume. even extreme curls are detangled without making them heavy. 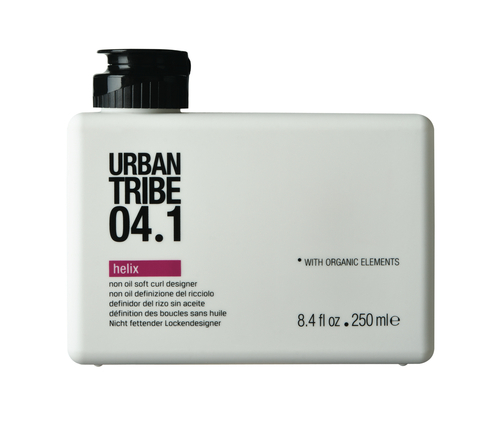 with eco-certified organic elements that moisturize and condition the hair with an anti-oxidant action.